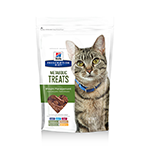 With an extensive range of cat treats, it's easy to pamper and spoil your well-deserving feline friend. 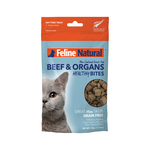 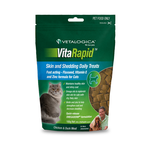 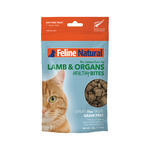 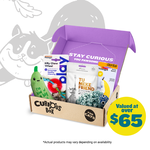 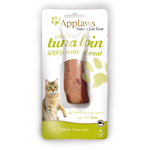 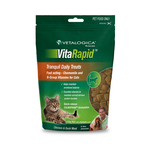 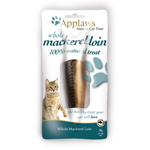 Free from artificial nasties, natural treats are a delicious and healthy way to show your cat you care. 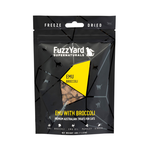 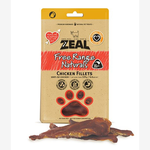 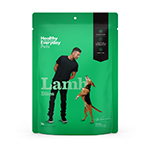 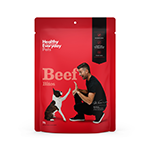 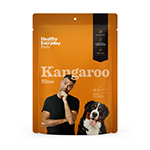 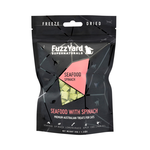 Try some tasty freeze dried morsels of natural meat or fish from Fuzzyard or Sunday Pets, crunchy Hagen dried fish and Temptations or high protein, grain free delights from Mighty Raw, Vetalogica and Applaws. 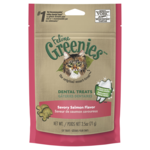 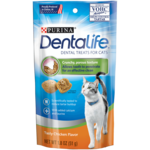 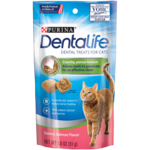 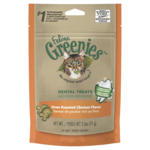 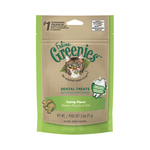 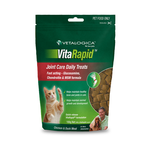 Keep your cat's teeth shiny and white with Greenies, that remove plaque as she chews, or freshen her fishy breath with Pit'r Pat breath treats. 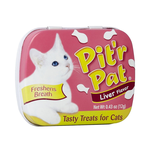 Some kitties just love crunchy biscuit treats! 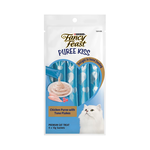 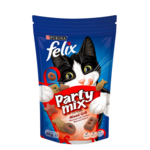 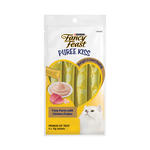 Satisfy their tastebuds with crunchy morsels from popular brands like Lovem Purrfect Treats and Felix Party Treats. 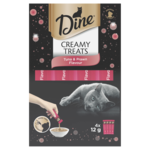 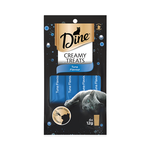 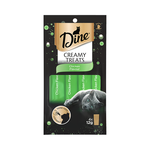 If you've got a fussy feline try a soft and chewy treat like delectable Blackcat delites or perhaps a silky smooth Dine Creamy Treat.